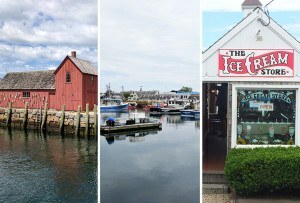 The bid has released details of its insurance plan, which organizers say will protect taxpayers from a variety of risks. By Kyle Scott Clauss·	 7/23/2015, 8:47 a.m.
Boston 2024’s proposed insurance has Olympic-sized gaps that fail to protect Massachusetts taxpayers. The boosters admit they will not cover cost underestimates and scope changes. Not coincidentally, these have been the main drivers of overruns for previous Olympic host cities. If the boosters are so confident in their financial projections, why are they still asking taxpayers to provide a guarantee to cover Olympic deficits? 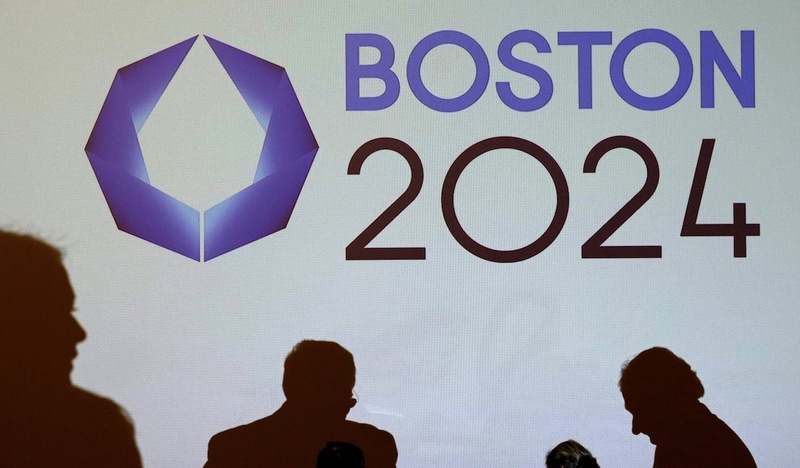 Boston 2024’s sales pitch is an attempt to distract from the significant risk associated with an Olympic bid. In a December 15 op-ed for the Banker & Tradesman, Boston 2024 Chairman Steve Pagliuca wrote that the bid’s “well thought-out” plans for confronting the near-inevitable reality of Olympic cost-overruns included “robust insurance policies to protect the city of Boston against liability.” Seven months later and hours before a televised debate with opposition leaders, bid organizers are finally offering a whiff of this robust vintage. Using a bundle of insurance policies, Boston 2024 hopes to guard against a menagerie of risks, from a terrorist attack to a loss of appeal. Most of the policies contained in the plan, spearheaded by Heidi Lawson, head of Mintz Levin’s Crisis, Risk Management and Executive Protection Practice, will not be put into place until the International Olympic Committee selects a host city in 2017. Any potential deductibles would be partially financed through a private trust, “funded from contingencies and other available revenues, which will be invested and available to pay insurance deductibles and other costs related to insurance claims,” according to Boston 2024. The bid says it will take out a “conservatively” estimated $128 million in insurance premiums, along with $500 million in umbrella coverage. In addition, contractors and developers would be required to buy insurance from a list of providers compiled in part by Boston 2024. While no insurance brokers are listed in the plans, Boston 2024 says it expects to issue a request for proposals from insurance brokers on August 1. You can read Boston 2024’s risk management plan below.